8 Microtubules: The Substratum of Consciousness? This well-established international series examines major areas of basic and clinical research within neuroscience, as well as emerging and promising subfields. 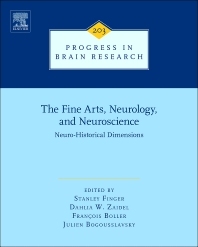 This volume explores the history and modern perspective on neurology and neuroscience.